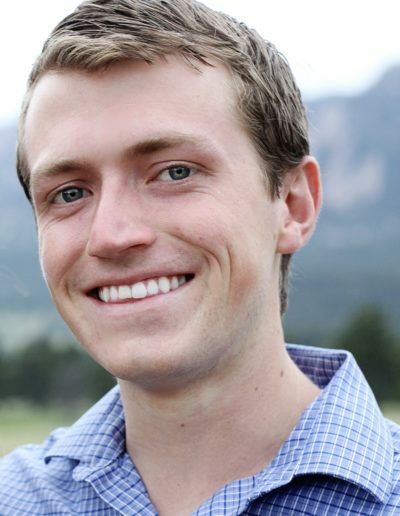 Jackson has his Colorado Insurance License and been around the insurance industry his whole life. 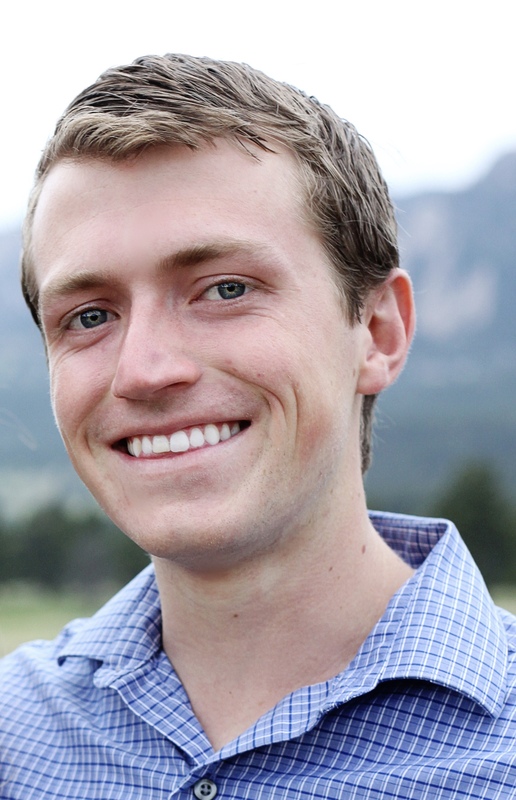 He is currently attending Regis University Pharm D program, and working in Boulder County as a pharmacy intern. 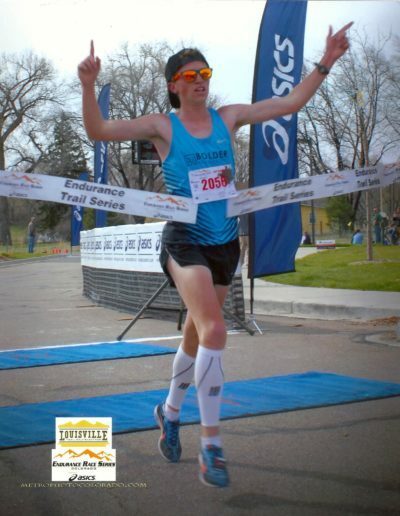 Chances are you will see Jackson at many of the running events around the state. Look for the runner in the Bolder Insurance singlet!